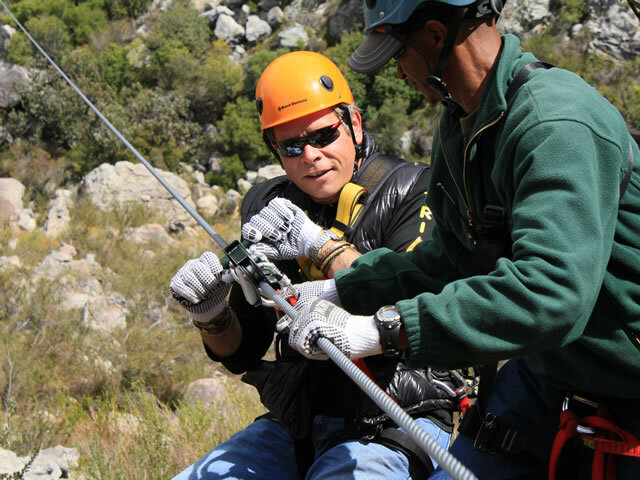 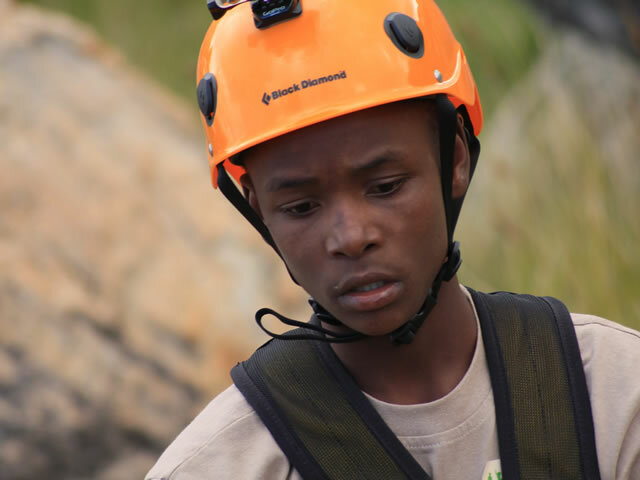 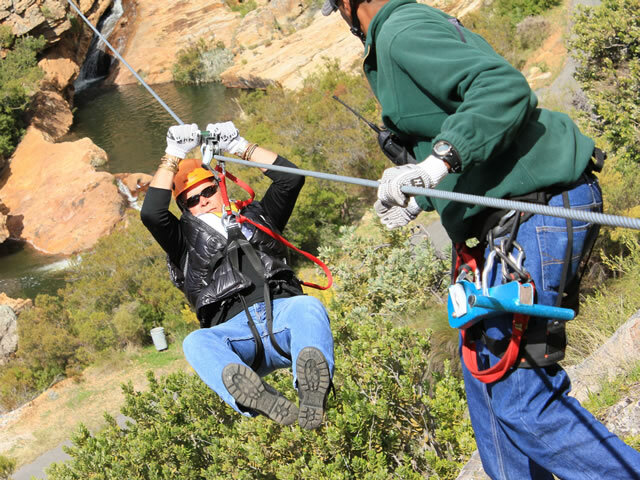 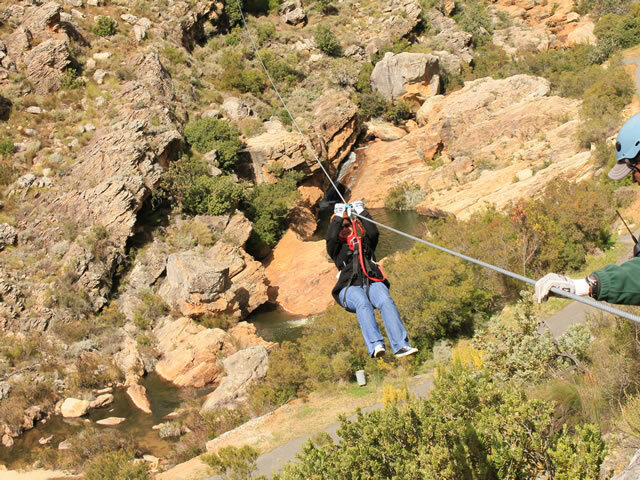 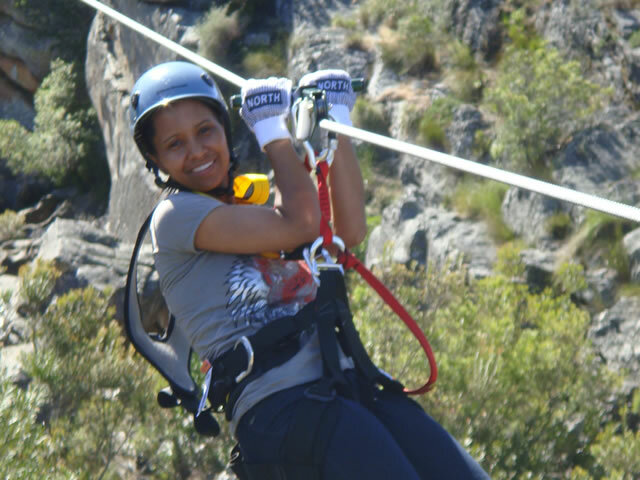 The longest zip slide in Africa offers an exhilirating experience. 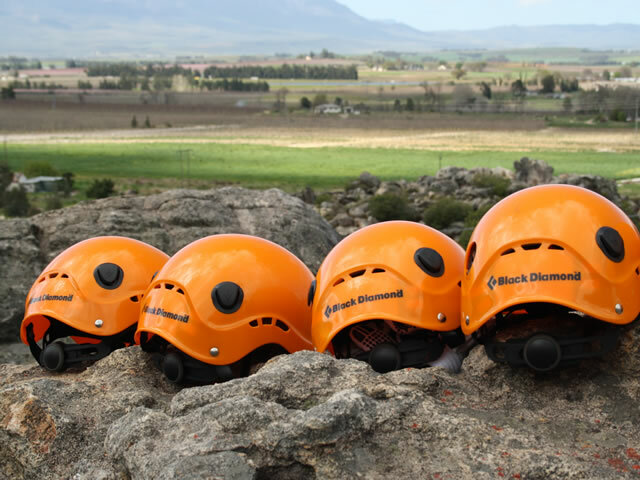 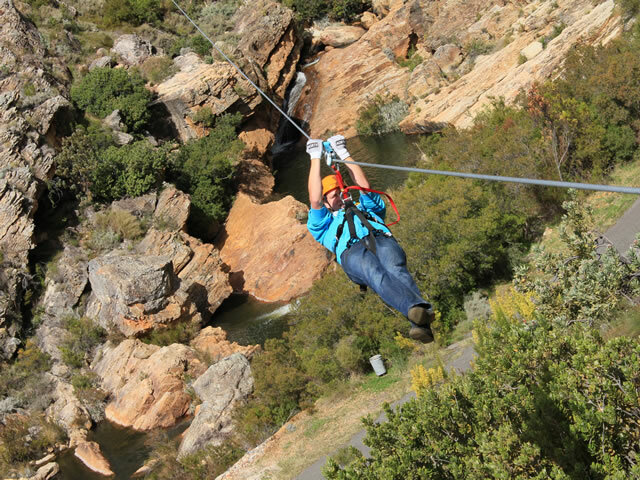 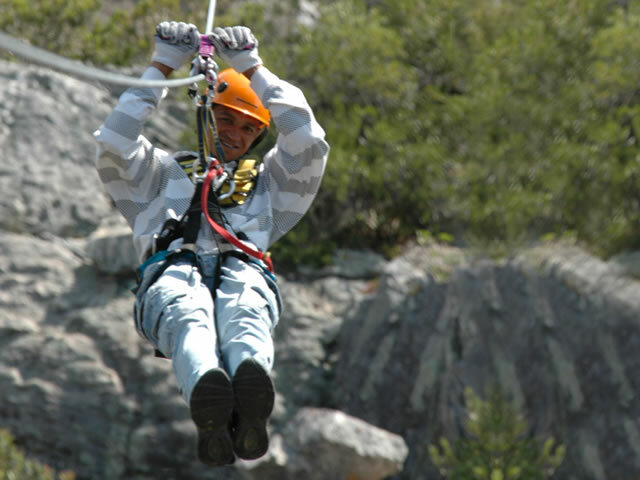 An eco advenuture of 1,4 km, sheer adrenalin, consisting of 8 slides varying from 100-290m in length.The tour takes place in the Schurweberg Mountains below the Koekedouw Dam in Ceres. 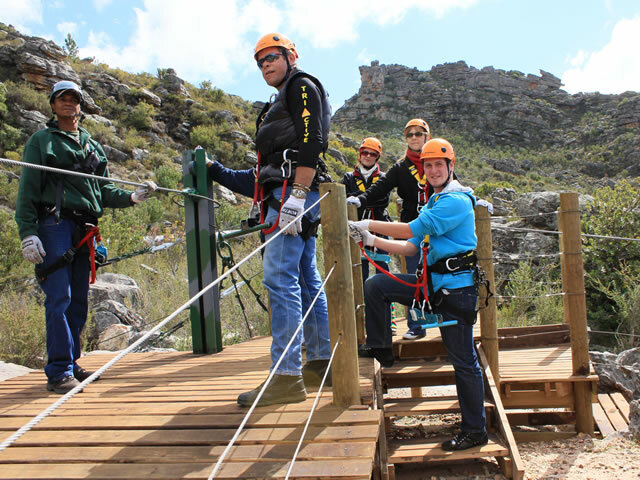 Added attractions are the rugged sandstone mountain and the indigenous fynbos that covers the area. 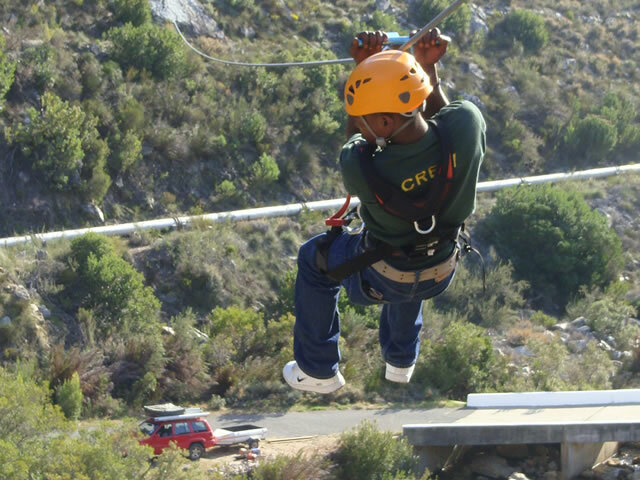 On the outskirts of the “Eden of the Cape”, Ceres, it is one and a half hours drive from the Tri Active Lodge. 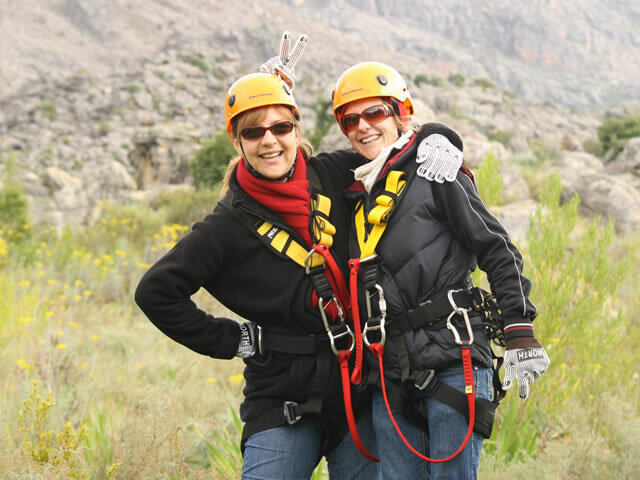 * special rates for groups of 10 and more.